Going on vacation in St Petersburg Russia with kids? If so, see where to take your children. Frankly speaking, you are bringing your children to one of the most beautiful cities in the world. A Russian city, often referred to as the Venice of the North, that offers a great balance of old traditions, cultural activities, interesting museums and monuments, beautiful parks and gardens that will fascinate visitors young and old. Despite any misgivings you may have about Russia, especially nowadays with all this negative Russian propaganda, St Petersburg is a family-friendly place with plenty of things to see and do, some for free and some not, all year round. It is safe, easy to get around and affordable. 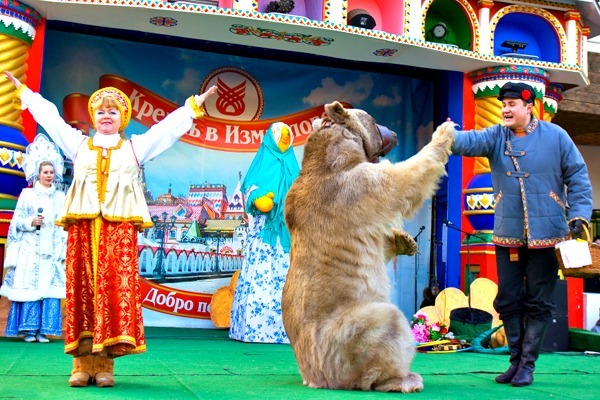 Almost every Russian restaurant, cafe, museum or park is well equipped for entertaining kids. And, if you come during the Summer, there is always something going on, such as festivals, cultural events, musical shows or amazing fireworks to enjoy. What else do you want more? Russia's Northern Capital offers a really great opportunity to introduce your children to the beautiful world of art and history in an engaging and fun way that will make them curious for more. At the same time, your children will have the chance to see unique museums with exhibits they will not see anywhere else in the world. Therefore, if you travel to St Petersburg Russia with kids we have no doubt that your children will have so much fun that they won't even realize how much they're learning. 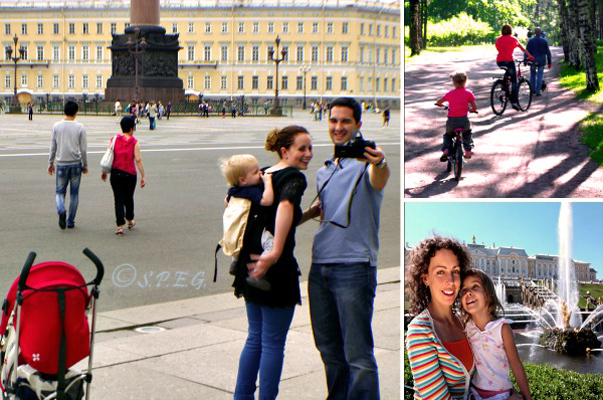 Travelling to St Petersburg Russia with kids? 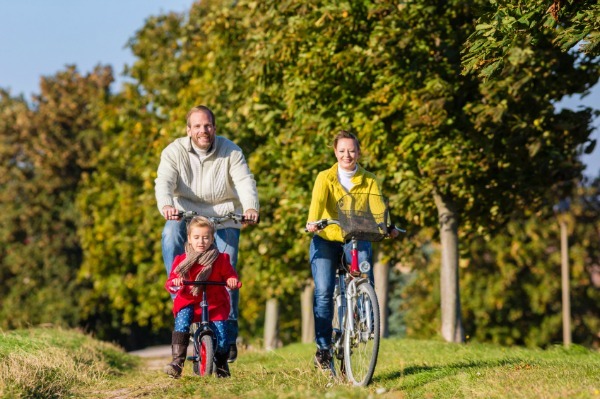 If so, check out below our top picks for places to go with your family. To get started just click on the links. "We've been here many times, and each time was fun. Come, see, and touch!" 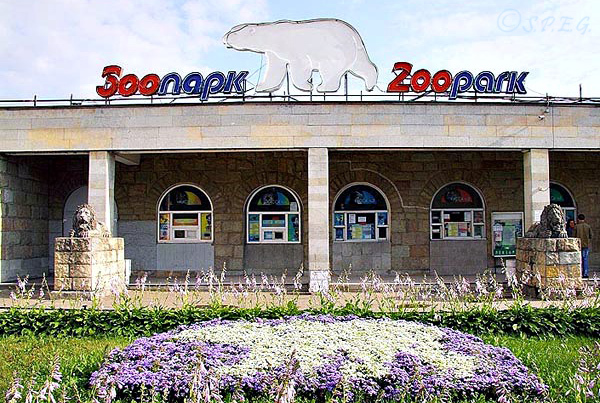 Founded in 1865, the Leningrad Zoo is the second largest zoo in Russia, after Moscow. As you walk around you can admire 2000 animals from 401 different species, such as tigers, polar bears, deer, giraffes, monkeys, snakes, orangutans, anteaters, African elephants and many more. Once you're inside the zoo, both you and your kids will be immersed into the animal kingdom, and will see animals you have not seen before, have fun and enjoy a great day out. And, if you wish to do more, you could also learn how to ride a pony, as the Zoo has its own stable. Open: Daily, 10 am to 8 pm (ticket office closes at 7 pm). Admission: 500 Rubles for Adults; 300 Rubles for Students; 100 Rubles for Children (50 Rubles for 4-7 years old) - Free of charge for Children under four. Only cash payment is accepted. Tip: People typically spend up to 1.5 hours here. See the website for more information! "We've been here only once, and it was a great experience. For sure your kids will love it as much as we did". 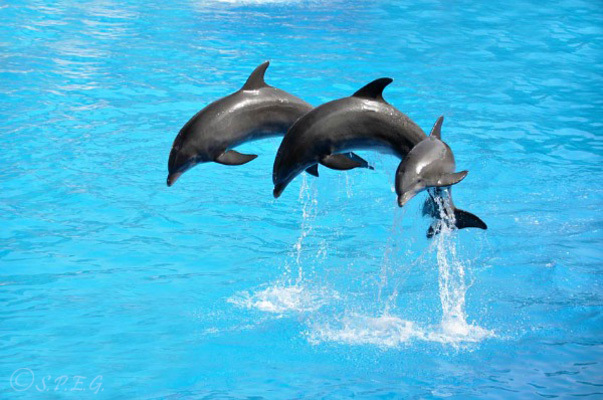 Open all year round the St Petersburg Dolphinarium is a small marine park that provides people with an educational, enjoyable and above all hands-on experience, enabling connection with several friendly marine animals. Here your children can have fun while watching dolphins, beluga whales and sea lions jump out and into the water, spin, dance and even draw. And, if you want more, after the enchanting show, you could take pictures and buy some souvenirs, for an extra fee. You can even swim with dolphins but you should organize this activity in advance. Open: Daily, the show runs at 12 am, 2 pm and 4 pm. Admission: From 400 to 900 Rubles (working days) and from 500 to 1000 Rubles (weekend) for Adults and Students; 200-600 Rubles (working days) and 300-800 Rubles (weekend) for Children (3-10 years old) - (Price is based on where you seat). Photo & Video: Free during presentation - Not Free with dolphins on platforms. Tip: People typically spend up to 2 hours here. You can buy tickets on-line through their website. See the website for more information! "We've been here once and it was really interesting, though after an hour you may want to leave!". 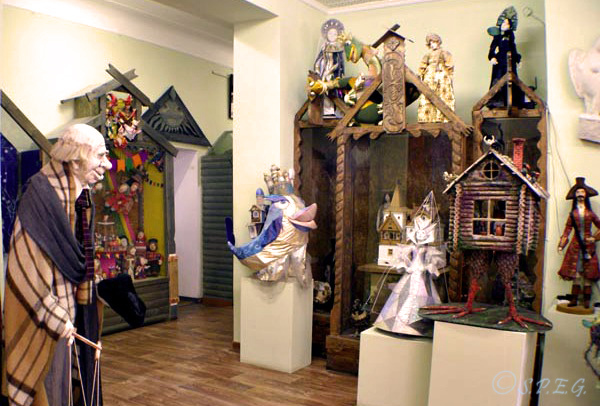 Founded in 1998, the St Petersburg Dolls Museum displays a rich collection of hand made dolls, fairies and soldiers, representing history and characters from various ages and nations. From traditional folk toys to the latest designer dolls, this unique museum is a child fantasy place that every kid will love to visit. The place may look small and weird from outside, but once you enter it is like a fairy tale. Suitable for older kids and the young at heart! Admission: 150 Rubles for Adults; 70 Rubles for Students and Children. "We've been here a couple of times and it was very entertaining". The Bolshoi St Petersburg State Circus is a great place if you want to keep your child occupied and happy for more than an hour. Located on the Fontanka River Embankment, this world famous Russian circus has been performing and attracting people since 1877. During the show your kids will be fascinated by the performance of gymnasts, tight rope walkers and trapeze acts. Also, they will enjoy seeing animal shows, jugglers and hilarious clowns. Open: Daily. Performances start at 1 pm or 3 pm and at 5 pm or 7 pm. Admission: From 500 to 7000 Rubles for Adults; Students and Children (Price is based on where you seat) - Free of charge for children under 4 years old. Photo & Video: Yes! You can take photos and make video. "We've been here and the overall experience was amazing. Definitely a place to bring your children if you want them to experience a spectacular journey across the universe". 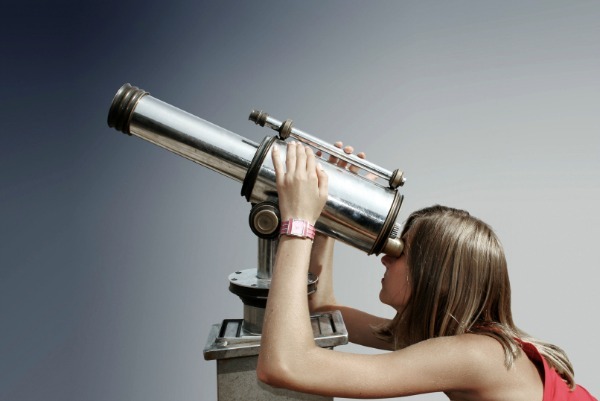 The St Petesburg Planetarium is the ideal place to take your kids if you would like them to gain an understanding of complex concepts in a fun and effective way. As you walk inside the building you will be able to admire the sun, all planets of our solar system, star clusters, comets, and much more. Through performances and interactive games, your children (and you too) will feel closer to the world of science, have fun and learn intriguing things about our planet. Being very popular among Russian pupils, this place is certainly a fun place to go with kids. Open: Daily. Presentations and performances are operated on schedule. Admission: Adult: Adult: RUB 350.00; Schoolchildren/students: RUB 200.00; Children under 7 y/o - free with accompanying adult. Tip: People typically spend up to 2 hours here. See the website for more information! "We've been here once and it was very interesting.You can easily spend two hours to enjoy the museum". 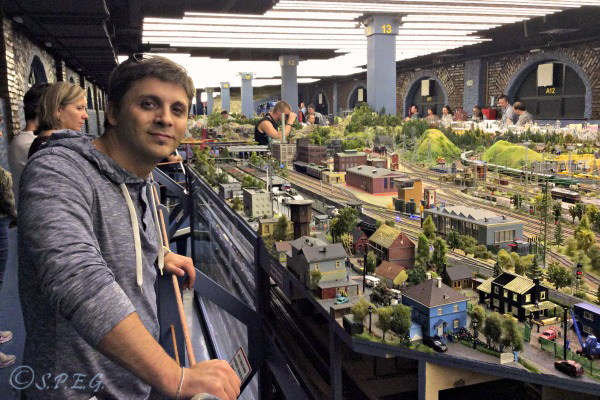 Children from all over St Petersburg love the Grand Maket of Russia (maket means layout in Russian), as it depicts the landscape of Russia in miniature scale models. Here kids can watch mini Russian cities, roads, trains and ships, as well as thousands of human figures, hundreds of moving en-route cars and scenes of life. This is definitely a nice place to spend a few hours with your children while discovering hidden and unusual parts of Russia scaled down. If you plan a visit here, you and your kids will be pretty impressed and well entertained. Open: Daily, from 10 am to 8 pm (ticket office closes at 7:15 pm). Admission: 480 Rubles for Adults; 280 rubles for Children of 3-14 years old (10% Family fare discount up to 3 children). Tip: People typically spend up to 2 hours here. You can buy tickets on-line through their website. Apart from the museum there is also a buffet restaurant inside where you can eat and relax. See the website for more information! "We've been here once and we were very impressed by the mysterious beauty of this underwater museum. Definitely this the perfect place to bring your kids while in the city for a few days". Opened in 2006, the St Petersburg Oceanarium has become one of the best family attractions in St Petersburg. With over 45 000 fishes, aquatic invertebrates and sea mammals from over 150 species, as well as aquariums with sharks, piranhas and seals, this place is worth a visit. 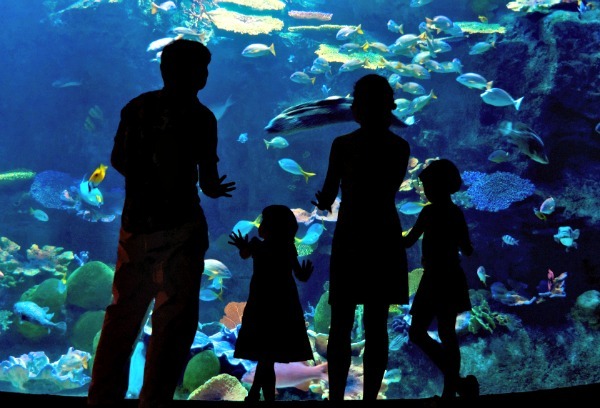 If you visit the Oceanarium, which is also known as the Planet Neptune Aquarium, you won't only be touched by the magic underwater atmosphere, but you'll also experience breathtaking shows with sharks and seals that will amaze your kids, and of course you too. Admission: 600 Rubles (working days) and 700 Rubles (weekend) for Adults; 400 Rubles (working days) and 500 Rubles (weekend) for Students and Children; free of charge for Children under 4 years. (From June to August the fares are lightly higher). "This is one of the top St Petersburg's attractions not to be missed. As have millions of people we have been there too, and each time it was fun, magic and entertaining. You and your kids will love it". Often referred as the Russian Versailles, the Fountains of Peterhof are one of Russia's most famous tourist attractions. Drawing millions of visitors every year, especially from late May to October, when the 147 fountains are turned on, this place is perfect for a day out with the whole family. When walking through the amazing park and gardens, playing with the trick fountains, viewing the statues and the grand palace, your kids will have so much fun that they surely will ask you to comeback again. Metro: No metro nearby! You can reach this place by bus, car or hydrofoil. Open: Daily, 9 am to 8 pm. Last admission at 7:30 pm. 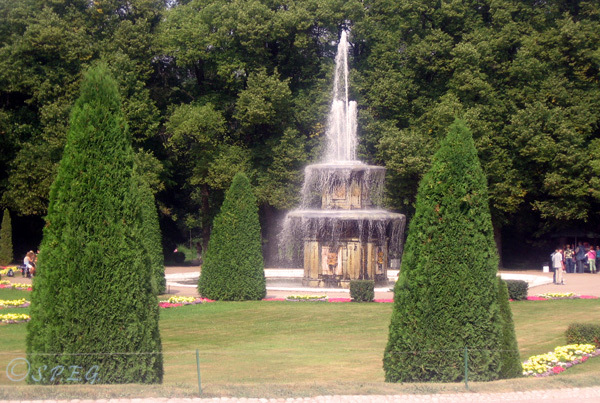 Fountains operate from 10 am to 6 pm (Saturday and Sunday till 7 pm). Admission: Lower Park: 500 Rubles for Adults; 250 Rubles for Students and Children. Palace: 550 Rubles for Adults, 300 Rubles for Students and Children. Photo & Video: Free in the parks. Not allowed in the Palace. Tip: People typically spend up to 2.5 hours here. You can buy tickets on-line through their website. See the website for more information! "This is one of our favorite spots in St Petersburg. We go there once a month to enjoy a Russian sauna, swim and relax. Definitely a place to go for the whole family anytime of the year". 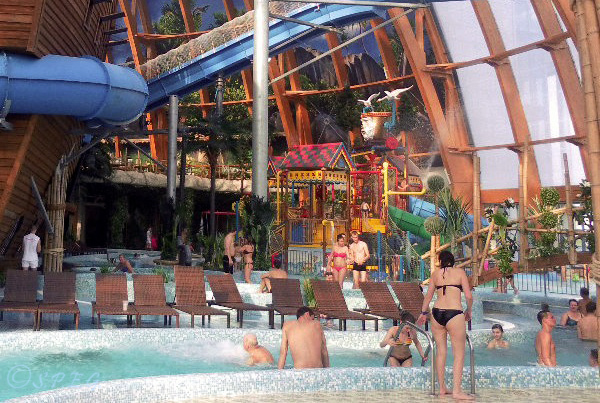 Located inside a new shopping center near the Gulf of Finland, the Aquapark Piterland is one of the biggest water parks in Russia and by far the most popular spot among locals for chilling out. Here your kids can climb, jump, slide and splash all day long, while you can just sit and relax. With an area of 25 000 squares meters, which includes 5 large slides, several swimming pools and jacuzzis, 13 different saunas and steam baths, a spa area and a few bars, Piterland offers plenty of entertainment for adults and kids all year round. Metro: Staraya Derevnya or Chiornaya Rechka (From the metro you must take a bus). Photo & Video: Not allowed. After you visit to the Aquapark you can buy the photos of you which photographer took while you were inside. Tip: People typically spend up to 3 hours here. You can buy tickets on-line through their website. The best way to get there is by taxi or marshrutka. See the website for more information! "We've never been here, but we've heard and read good things about it, so give it a try". 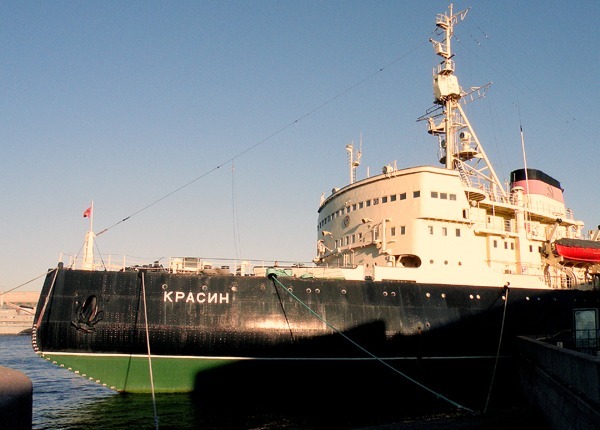 Moored off the southern bank of Vasilyevsky Island, the old Icebreaker Krasin has now become a floating museum. In the past this icebreaker took part in many Arctic expeditions and rescue operations, and also brought strategic supplies, arms and ammunition to the Soviet Union during WWII. Once inside you can walk around the vessel, feel the history and get acquainted with the life and work of arctic heroes while exploring the engine room and other rooms. As a new addition to St Petersburg's museum scene, this place is a great addition to your sightseeing tour. Open: Wednesday to Sunday, from 11 am to 6 pm (ticket office closes at 5 pm). Admission: 600 Rubles for Adults; 300 Rubles for Students and Children; Students up to 16 years - free of charge. Discount for Russian citizens. "We've been here once and it was very interesting and fascinating. Of course, if you are not a train enthusiast you may feel bored, but your kids surely won't". The Railway Museum in St Petersburg is definitely the country's best museum representing the complete development of railways in Russia and the former USSR. 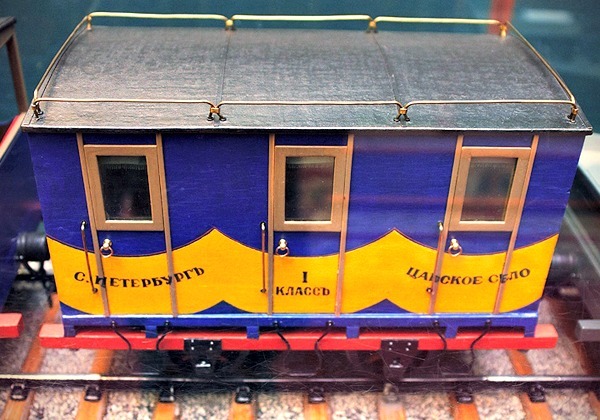 As you tour inside, you'll see train models from the very first Russian steam locomotive to the modern railways and engines of today. Children of all ages love to participate in the development, operating and running of the model trains, as they depict the operations of real railroads; so if you're out of options, why not bring your kids here? You and your youngsters will learn about the history of the Russian railway and its trains., and have lot of fun. Open: Sunday to Thursday, 11:00 am to 17:00 pm. Closed: Friday, Saturday and the last Thursday of the month. Admission: 150 Rubles for Adults; 50 Rubles for Students and Children. In addition to visiting some of the places listed above there are also other fun tours and activities that may entertain all your family during your visit to the city of St Petersburg. For example you could join a Bike Tour or take a Walking Tour led by an experienced guide for a fascinating morning or afternoon experiencing St Petersburg's gorgeous historic neighborhoods and parks. Or you could take a City Bus Tour by jumping on board a Double-Decker Bus and hop on and hop off anytime at major attractions or even better, renting a private car or minivan. Also, you could consider taking a Night Boat Tour along the Neva River to see some of the famous drawbridges open and close to allow ship access to the Baltic Sea. So, if you are on a trip to St Petersburg Russia with kids, no worries! You can find plenty of things to do and see so that you and your family can enjoy the unique charms of our cultural Russian city.